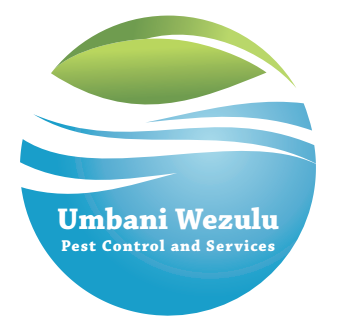 Umbani Wezulu Pest Control And Services is a 100% Black community based company. It was established on the by Mr Madimetja John Ledwaba. The company contributes to the development of areas around its place of operations in Bronkhorstspruit through social upliftment and enviromental awareness programmes which it runs from time to time. 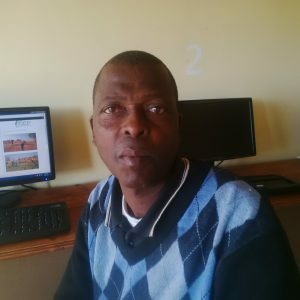 Mr Ledwaba is a renowned social entrepreneur around his community of Ekangala. He has strong background in Dairy production but always had a passion to contribute to natural conservation hence he pounced on the opportunity to to provide pest control services in late 2009. He later decided to start his own company in which he is preserving the environment and provide job opportunities to the community in particular the most underprivileged. He has gained vast experience in the field over the years and acquired among other qualifications, Basic Business Management, Health and Safety Level 2 and Basic Sales and Marketing skills and Bookkeeping and Accounting skills. He has a great sense of humour and a touch personality and is highly self-motivated and result-driven. 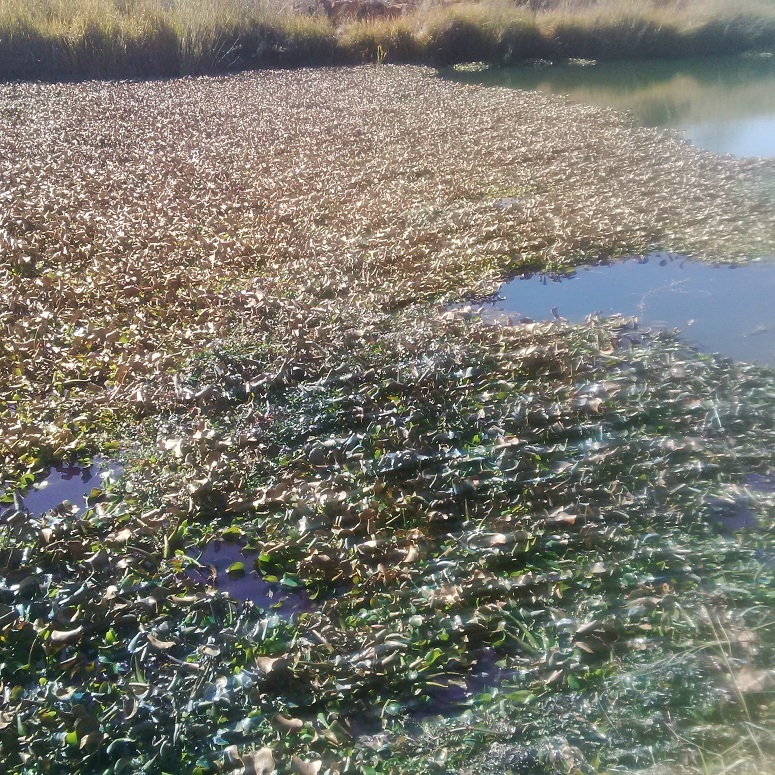 Umbani Wezulu Pest Control and Services increased its capacity with the equipment funded by the Gauteng Enterprise Propeller through the Community Fund programme, making it possible to tap into Alien Plant Control opportunities. With the support we get from the agency, our marketing approach is better after receiving the much needed marketing tools and the basic Sales and Marketing and Bookkeeping and Accounting Skills training. He is coupling the skills with his vast experience in the field and also has completed the First Aid and Herbicide Applicator courses. The skills will help the company to deliver and realize its objectives and vision effectively and efficiently.